We are a leading Manufacturer of petroleum dyes, chemical dye, solvent dyes, acetate dyes, low temperature disperse dyes and nylon acid dyes from New Delhi, India. Shree Nath Ji Dyestuffs is providing an array of Petroleum Dyes that are used in coloring of petroleum products. 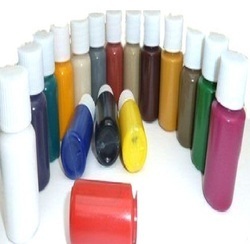 Resole Petroleum Dyes are offered in both powder and liquid form. These dyes provide easy ways of coloring as well are also less expensive to apply on different petroleum products Like Gasoline, Engine Oil, Grease etc. 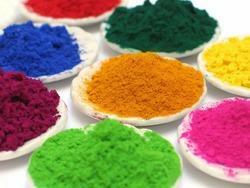 We supply all types of chemical dyes that are used in various industries. We are providing highest quality Solvent Dyes which contains soluble dyestuffs with high heat stability, good light fastness & weather stability, high colour strength & brilliance. It dissolves in the plastic melt at the required processing temperature of the thermoplastics. They are then present as a true solution in molecular distribution. The transparent coloring of glass clear thermoplastic is only possible with soluble dyestuffs. 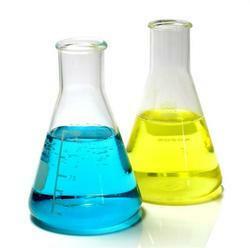 The offered range of Acetate Dyes is made using best quality raw materials. 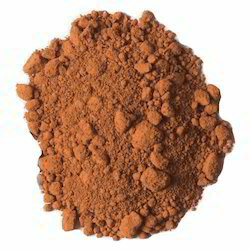 These types of dyes are widely used for dyeing of triacetate, polyester and acrylic fibers. 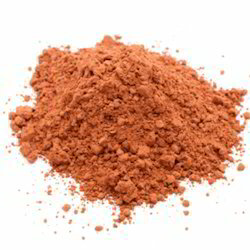 Low Temperature Disperse Dyes are made using best quality raw materials. 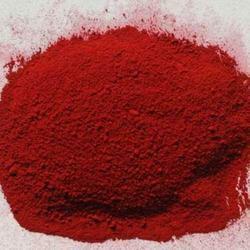 These types of dyes are widely used for dyeing of nylon, polyester and acrylic fibers. The kinetics of this dyeing system are determined as a function of temperature with various disperse dyes at different molecular weights. In general, dyes with lower molecular weight have a faster dyeing rate. Owing to years of industrial experience and deep knowledge, we have been able to provide our clients with a wide range of Nylon Acid Dyes. This precisely chemically processed dye is available in various colors and packaging options as per the exact requirements of clients. 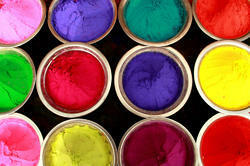 We are engaged in providing best quality Basic Dyes to our customers. 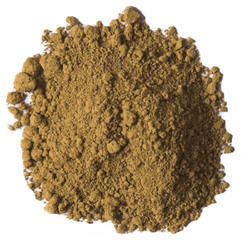 It is used in textile and nontextile applications. 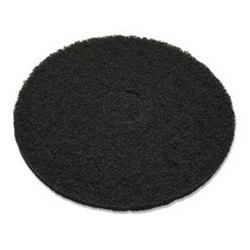 These are used for coating on metalized polyester and metal foil for all sorts of house decorations and gift wrapping. All the colors have good fastness properties with deep & brilliant shades. Available Color Red, Yellow, Pink, Orange etc. We provide Metal Complex Solvent Dyes that are used in the high-performance solvent base. Resole metal complex solvent dyes have brilliant shade with good solubility in organic solvents. These dyes are extensively used wood-stains, transparent lacquers, cellulose nitrate, cellulose acetate, polyester resin and coatings. They are also used for coloration of anodized aluminium, coating on metallized polyester and metal foil and also for spraying on plastics and all sorts of house decorations. We are manufacturer and exporter of Fabrics Acid Dyes. We offer these Fabrics Acid Dyes in the market at reasonable rates. Available Color Blue, Pink, Red etc. Shree Nathji Dyestuffs is providing an array of resole Acid Dye that is used in both textile and nontextile industries. We also offer r/o grade resole acid dyes for computer ink jet inks. 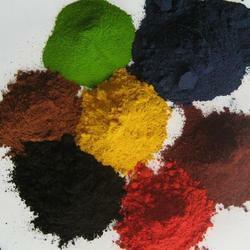 Our acid dyes are used to dye nylon, jute, leather, and feather. Our acid dyes go very well in the production of fluorescent pigments, writing inks, optical whiteners (liquid Neel) and coloring of fertilizers, pesticides, cosmetics, match heads, paper pulp, detergents, dishwashers, liquid hand wash & car care products. All the colors have good fastness properties with deep & brilliant shades.